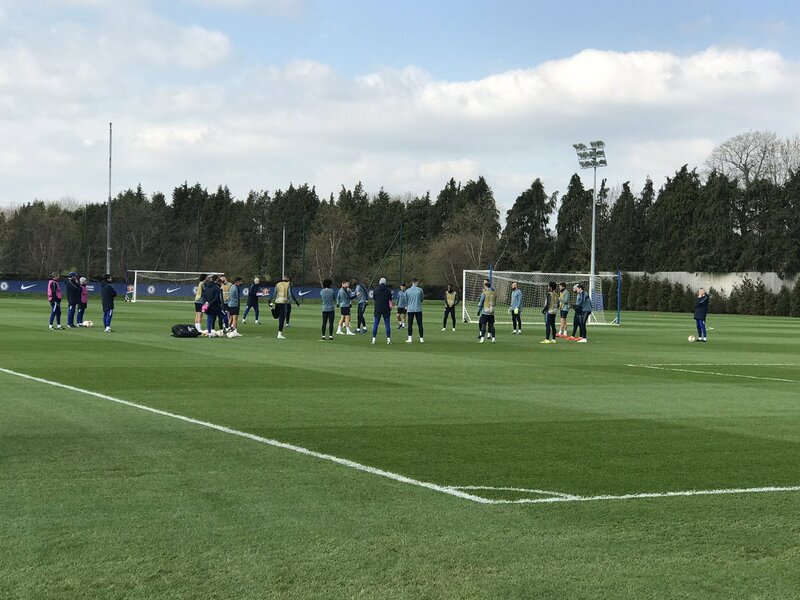 Chelsea had two notable absences from today’s training session in the form of Danny Drinkwater and Gary Cahill, but there were also some interesting presences too. Youth team players Ruben Sammut and Richard Nartey both trained with the first team, as noted by Liam Twomey of ESPN. They have both been regular features in these sessions this season, as Sarri and his coaching staff look to include enough bodies to do large scale exercises. Neither looks likely to even get a minute in the first team right now, but then again Kyle Scott got a couple of appearances for Antonio Conte last season after fulfilling a similar role last season, so you never know. Either way, they will face a tough challenge to stick around. Despite the transfer ban, a plethora of players like Reece James will be returning from loan this summer to jump back into the queue ahead of them.